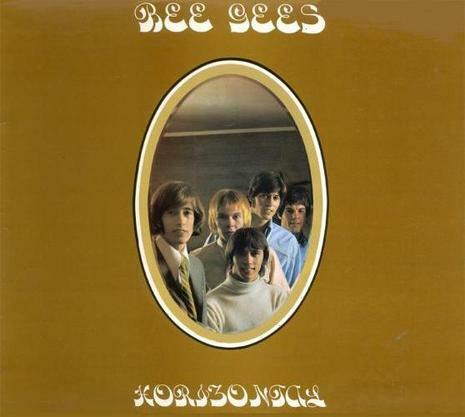 Horizontal is the fourth studio album by the Bee Gees, and the second to receive an international release. The LP was released in early 1968, and included the international hit singles "Massachusetts" and "World". On Monday February 5, 2007, Reprise Records reissued Horizontal with both stereo and mono mixes on one disc and a bonus disc of unreleased songs, non-album tracks, and alternate takes.